Sign up and receive Property Email Alerts of Vacant Land for sale in Wellington North, Wellington. This cozy corner plot is cleared, serviced and ready to go ensuring you a lovely view of the rose garden and a water feature. 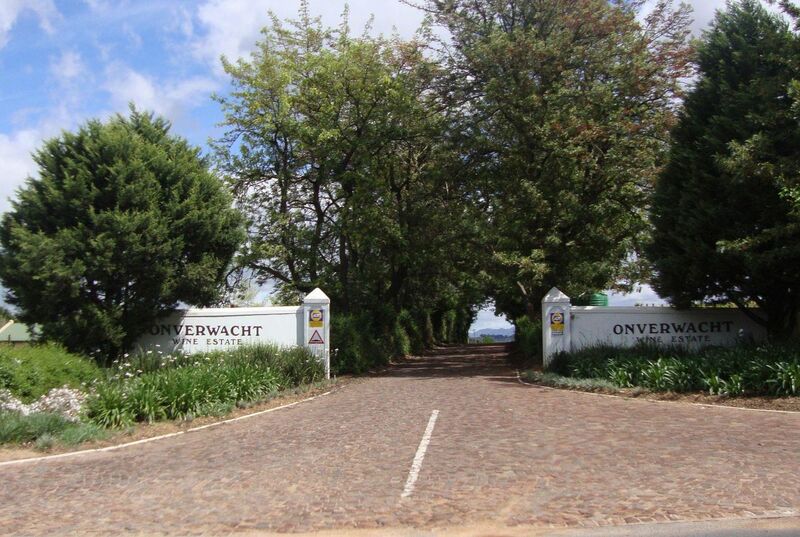 With unlimited opportunities to design your own plan that will suit your needs at the perfect location of this well-established part of the popular Onverwacht Estate. Enjoy a stroll to the ponds and sit under one of the large trees that all contribute to the magnificent nature that the estate embraces. It also offers you a mountain view if you decide to have a double storey home. Close to nearby schools, daycare, shopping malls etc. For the one who loves to plan everything to his or her own personal preference, this one is for you! Sign-up and receive Property Email Alerts of Vacant Land for sale in Wellington North, Wellington.